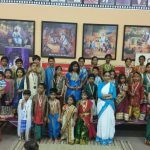 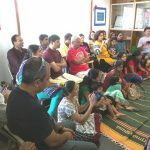 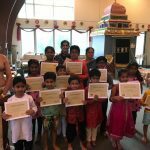 Both Houston area Gopa Kuteeram classes, located at Pearland and Cypress, celebrated the completion of another successful academic year with class performances for parents and awards on Saturday, April 30 2016. 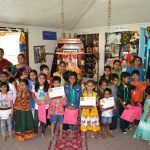 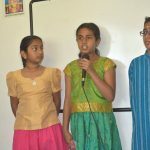 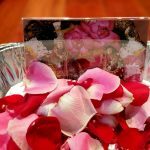 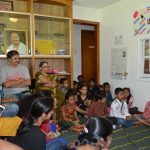 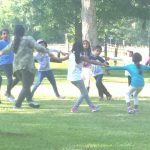 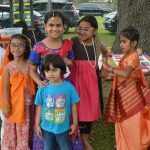 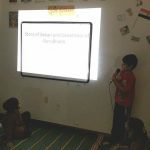 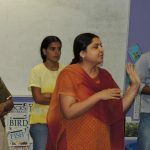 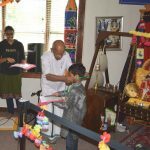 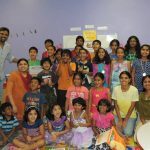 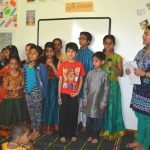 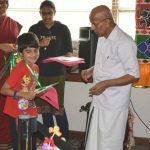 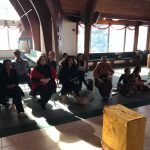 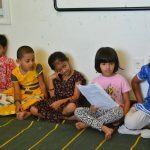 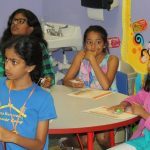 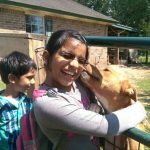 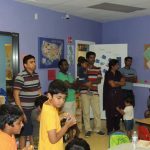 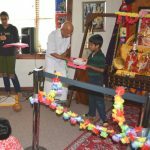 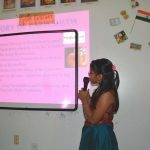 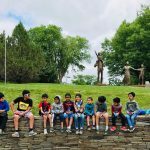 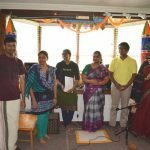 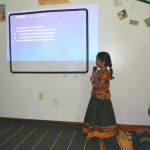 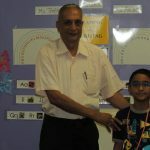 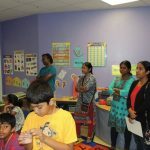 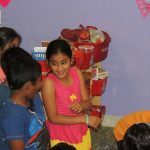 At the Pearland-area class that is held weekly at Houston Namadwaar, the children from all three classes demonstrated a little bit of what they learned during the year. 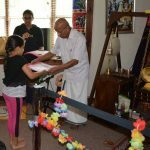 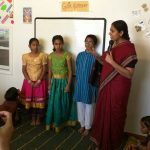 And finally the older two classes also demonstrated a bit of their Sanskrit learning in the newly introduced Sanskrit class, which is part of the Gopa Kuteeram curriculum. 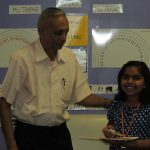 All children then proudly received their certificates and medals. 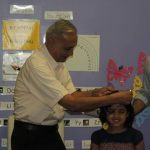 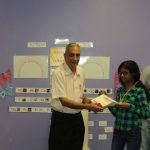 At the Cypress-area class too, children completed the year by receiving their certificates and medals in the presence of their parents. 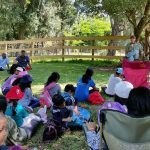 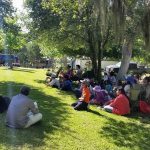 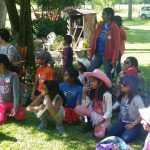 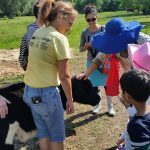 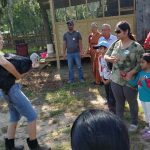 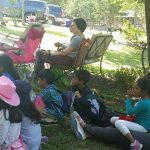 The following week, on May 7, the children enjoyed a field trip to a nearby vegan sanctuary for farm animals where they saw compassion for animals in action. 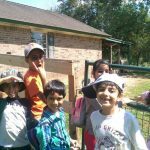 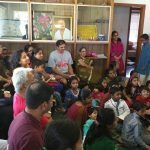 Houston children had a fun year at Gopa Kuteeram and look forward to being back in the program in September. 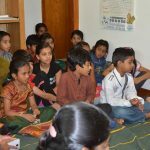 The Gopa Kuteeram program — which has been developed under the guidance of HH Sri Sri Muralidhara Swamiji and is conducted in several cities worldwide — focuses on building the innate faith and connection of the children with God; in inspiring children to develop an attitude of gratitude and positivity ; and also in strengthening them emotionally and preparing them for ‘life’. 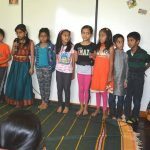 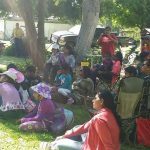 The program emphasizes on the children’s overall development including spiritual, emotional, physical, social, moral and creative growth.